The current Afghanistan is a small part of the great Arianna and before that the great Khurasan with a splendid, rich, full of achievements and thousands years history. 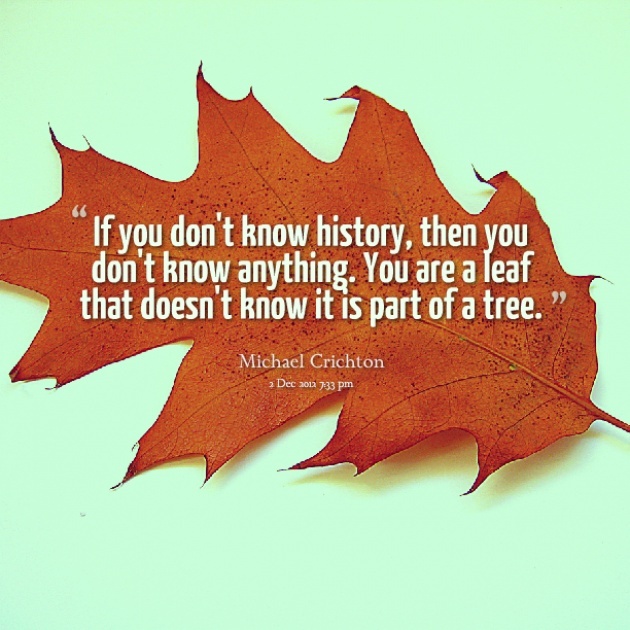 It is possible to see a lot of historical monuments in various cities and parts of the country. Bamiyan Statues are the two most important, artistical and historical monuments in the world. The Bamiyan two historical statues were the most immense stone statues of the world, before the terrorist group of Taliban explode them by the order of Al-Qaida Group. Bamiyan is city with a rich historical background that was on the attention of emperors, kings, tourists, merchants, pilgrims, investigators and more other people, especially from Asia and Europe continents. 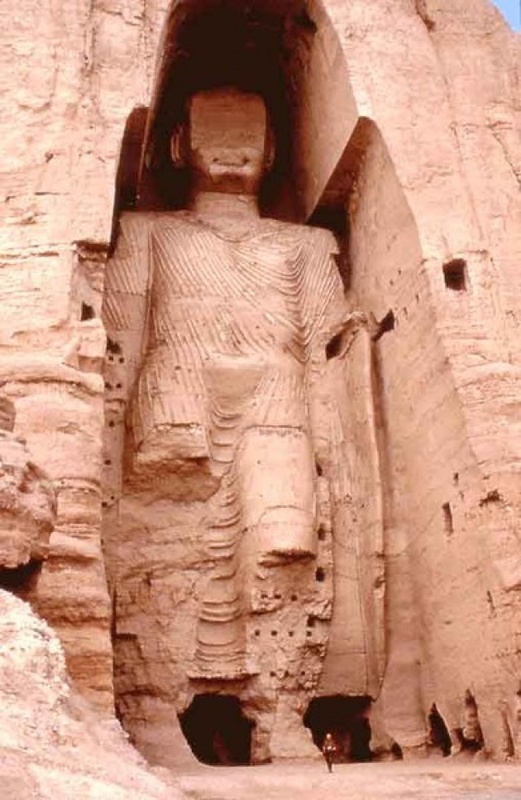 Bamiyan is famous for its historical magnificent statues. People of Bamiyan were the followers of Buddhism from the second up to ninth A.D centuries then converted to Islam. During these seven centuries Bamiyan was one of the most important centers of Buddhism in the whole region. In the early years of the first century, in kingdom of Ashuka, the third king of Muriayi Indian kingdom, Buddhism spread in the region, and Bamiyan changed to an important center for this new religion in the region. 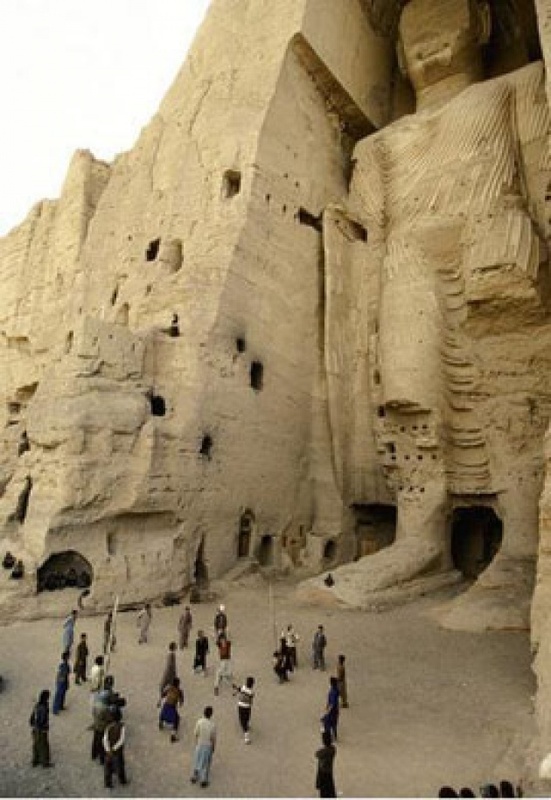 The historical Bamiyan statues indicate this historical background. Unfortunately, the Taliban terrorist group, as they were for, did their duty for ignorance and performed their terroristic and tribal role, base on their background. On ninth march 2001 in a Friday, fired on the statues and destroyed them. It is one of the darkest days in the history of terrorist group of Taliban. They put one more black spot in their dark dossier.